Susie was born in Morgantown, WV, the daughter of the late Richard Conklin Sr. and Dorothy Norma Jean Turner Conklin. 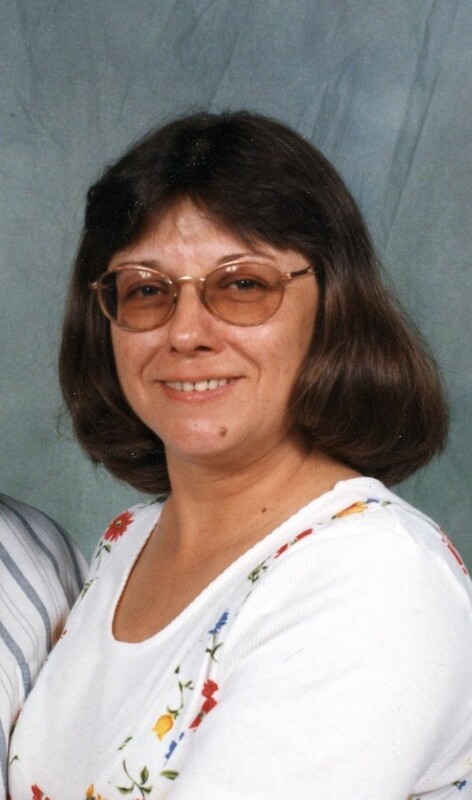 Susie was a person full of life with a love of learning having earned several degrees, graduating from New Philadelphia High School in 1970, from Kent State University in 1992 and Buckeye Career Center in 2005. She was involved in terminal patient care with Personal Touch and Sentara of Virginia from 2006 till she retired in November 2016. She had a great sense of humor, loved cooking, gardening, helping people, storytelling with her friends and was proud of her accomplishments and her Native American Heritage. She strove to be independent, and was a loving mother, friend, and grandmother. In addition to her parents, Susie was preceded in death by her daughter, Beth Anne Conklin. Susie is survived by her husband and friend, Dale Hamilton of Uhrichsville, sons, Chris M. McCullough and Nathan L. Hamilton, Stacy Kerper, grandson Khori Hamilton and brother Richard Conklin Jr of Columbus. I am so sorry for your loss. I wish there were words that worked at this point.